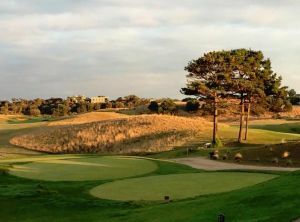 The National Golf Club is Australia’s largest private golf facility with three golf courses set on a stunning coastal stretch of dune land on Victoria’s Mornington Peninsula’s at Cape Schack. 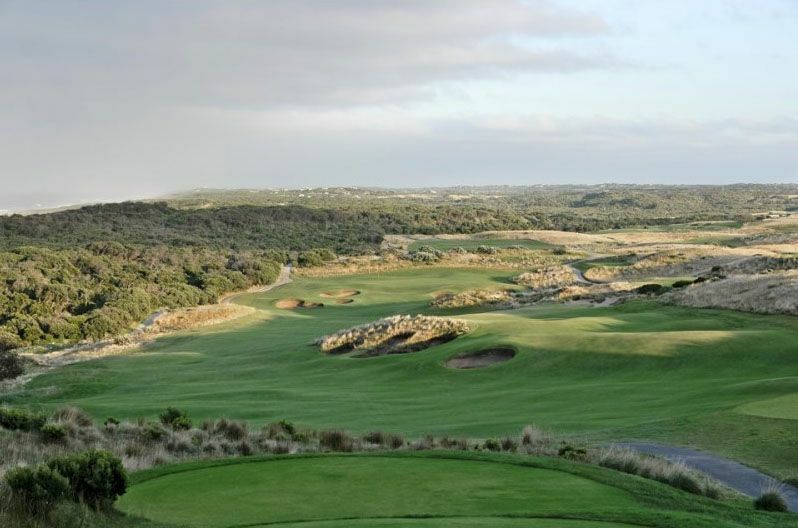 The course has (Black) 6313 The Moonah 6576 The Ocean 6552 – Par: National 72, Moonah 72, Ocean 72. There are 54 holes of golf at The National. 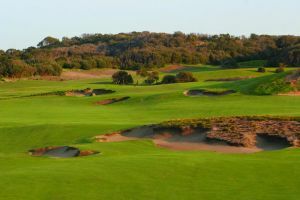 The Old Course opened in 1988, designed by Robert Trent Jones Jr. Two more courses opened in 2000: the Moonah Course, designed by Greg Norman; and the Ocean Course, designed by Peter Thomson’s firm of Thomson, Wolveridge & Perrett. 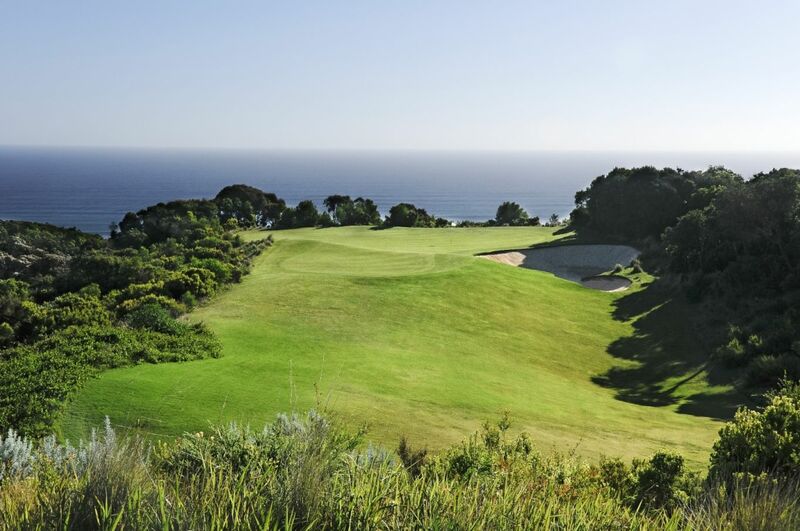 Trent Jones Drive, Cape Schanck, Victoria, Australia. The National Golf is not yet in our pool of Golf Courses for orders.